I can now pass on the details of the event in Southampton and the way we are running the trip this year. 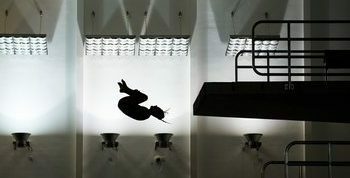 AT THIS TIME PLEASE CHECK WITH YOUR COACH IF THIS APPLIES TO YOUR CHILD – FOR SOME DIVERS THEY DO NOT HAVE ENOUGH DIFFERENT DIVES TO TAKE PART. We’ve decided given how relatively near to Southampton we are, to run this as an un-chaperoned trip to keep the costs down for everyone. We’ll take into account how this goes for future reference but will still run the National skills and age groups as a chaperoned event. 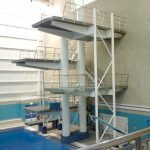 We hope this meets some of the needs of the diving club members in that it makes the trip considerably cheaper for families to come and enjoy, as well as allowing newer age group divers the chance to come for just one day or two, for experience. The downside is that it might create less of a team atmosphere so to that end we’d expect all families to spend some time at the event cheering on other competitors before taking their child for dinner. Closer to the event I’ll issue times for people to arrive each day – be aware that your child will need to attend the training session specified and cannot just come in for the event. For the morning events this will probably require staying over the night before. 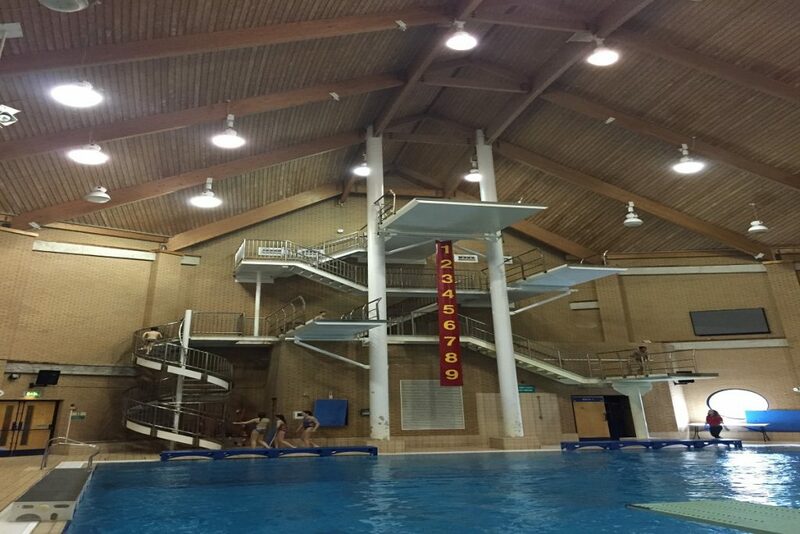 We haven’t attended this event for a few years as we felt it was a little early in the season, but we now have divers that would benefit from the extra competition practice and trying out some new skills. It also lets us see if a child is in line with attending the national age groups or not. 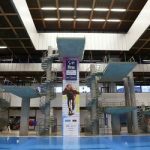 This event DOES NOT disqualify any of the Skills divers from entering National Skills next year.